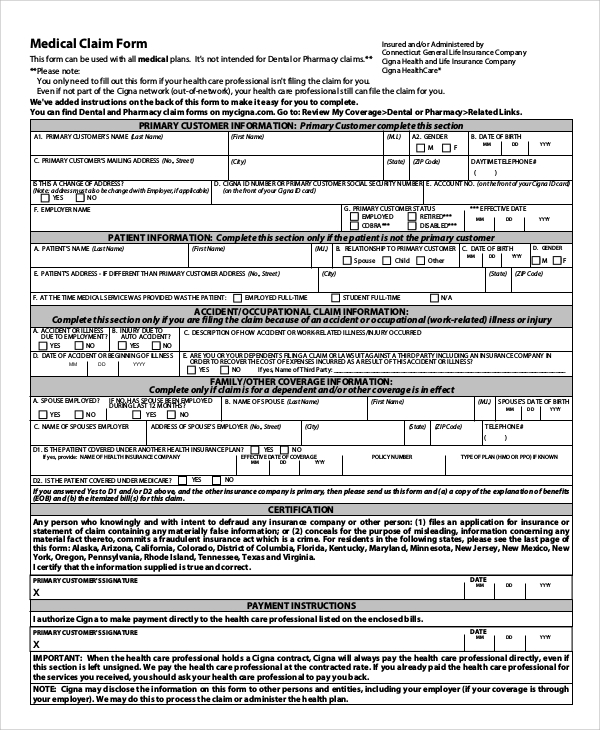 When a person wants to sign up for an activity or course which would be determined on their physical fitness and general well-being, or if they want to enroll themselves for a health insurance policy, a form would usually be issued to the concerned applicants to determine their medical fitness in relation to the activity or the insurance policy. 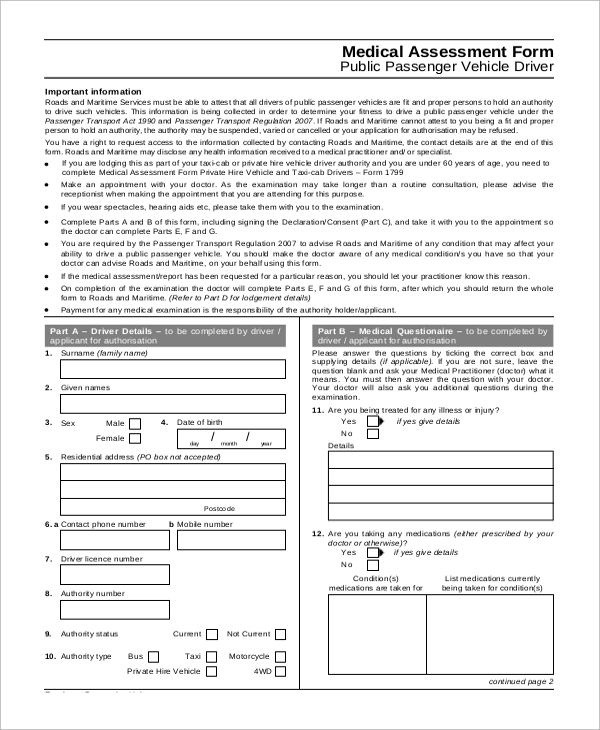 The following is a list of Sample Forms for you to get some idea about them. 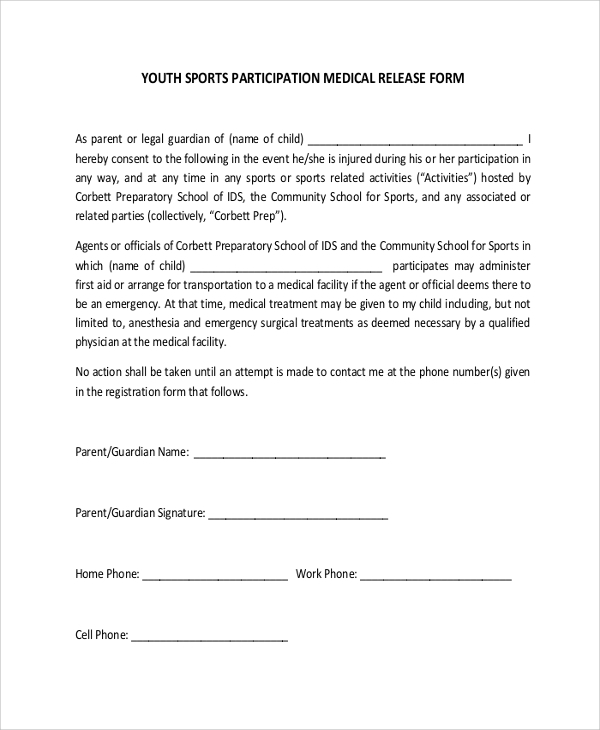 A Medical Release Form is issued to a person wishing to play a game, the form certifying that they are healthy and fit enough to be able to play the game. 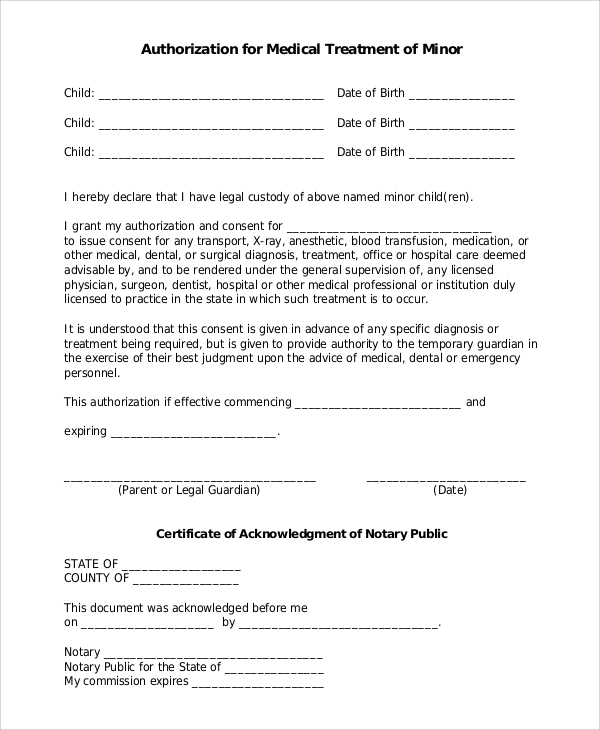 This form would allow for medical professionals to treat the person in the case of a medical emergency, with their express consent written on the form for such medical treatment. 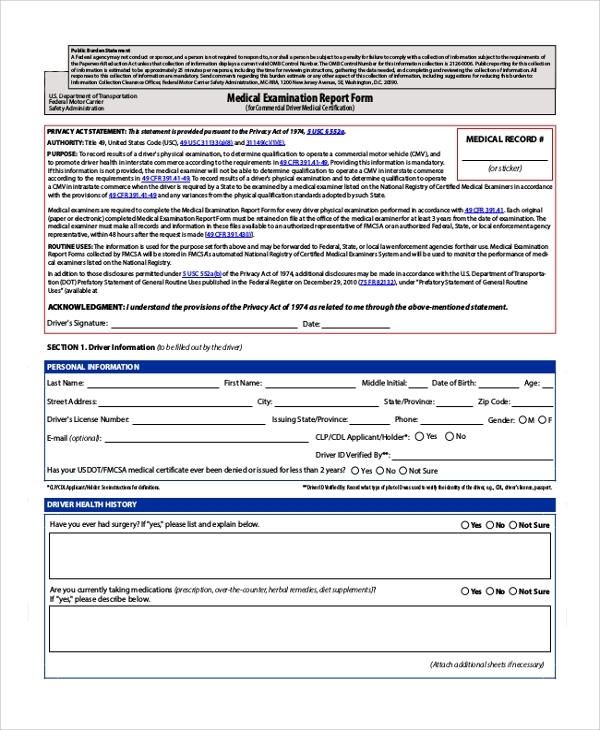 You may also see Sample Medical Consent Forms. 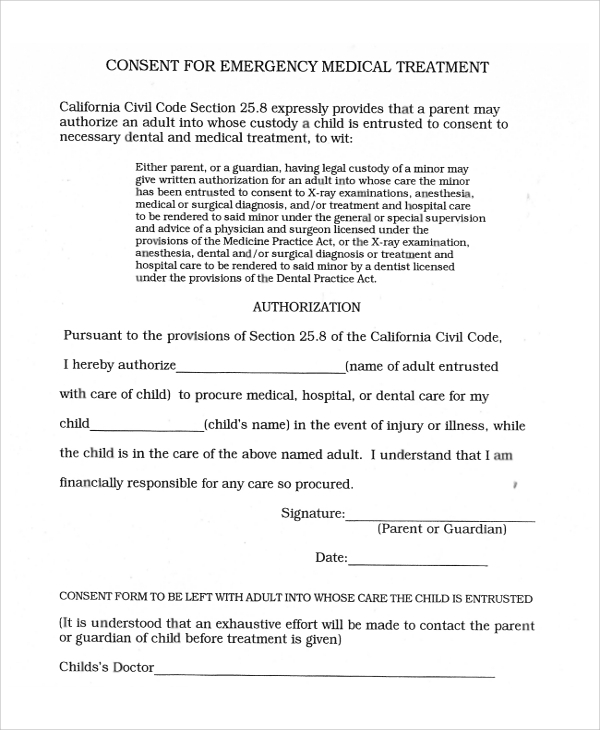 When a minor is suffering from a dangerous medical condition, this form allows the minor’s parents or guardians to authorize treatment for their wards in the event of an emergency. 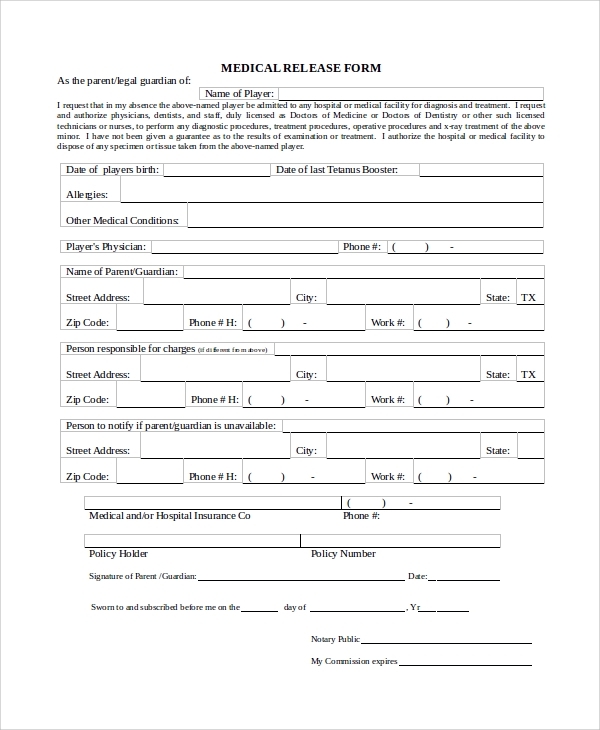 Medical forms, as listed above, can be used for a number of purposes with regard to anything in the world of health, medicine and healthcare. 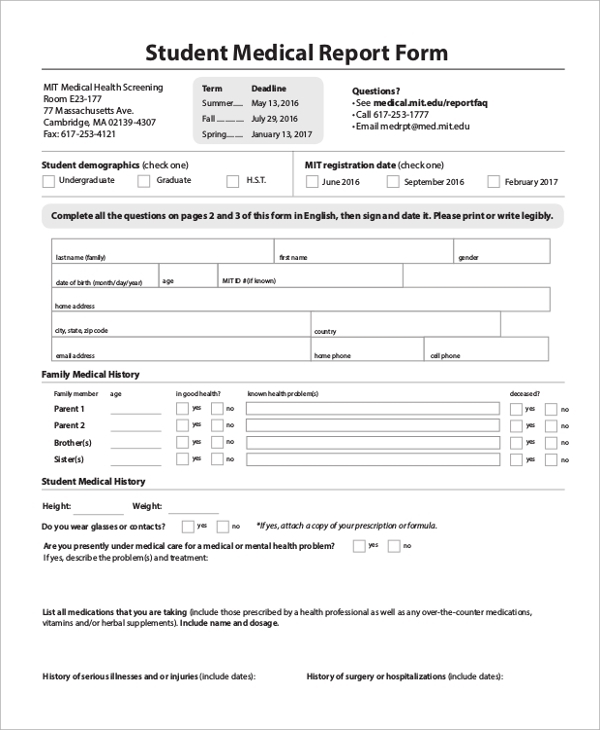 Medical forms are a great way to determine the particular needs and requirements of an applicant applying for health insurance or a physical activity. These forms are also instrumental for certifying the person’s health before they engage themselves in sport or other suchlike physical activities, where a certification of health is necessary for them to continue. Such forms also help to claim the treatment amount from the insurers. Hence, these are the myriad uses of medical forms. You may also see Sample BSA Medical Forms. When a person is insured, they need to fill up a form post treatment, in order to claim the cost of treatment from the insurance company with regard to the health insurance. 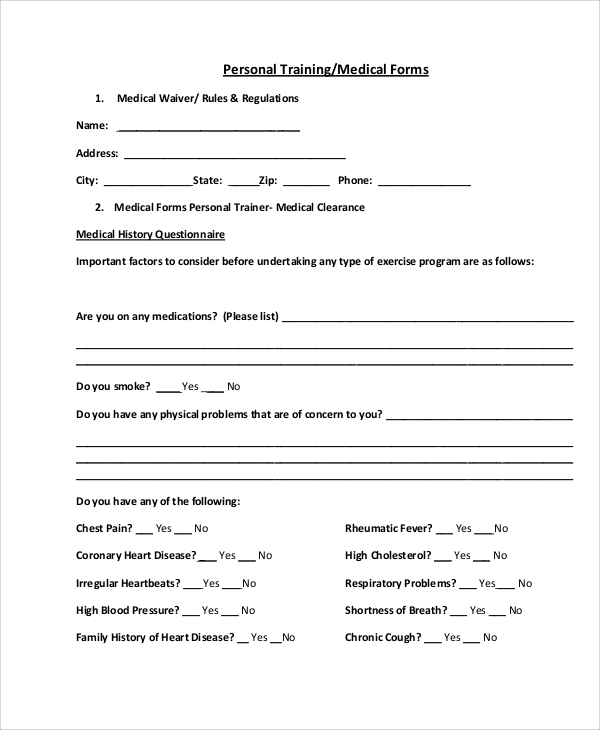 When a personal trainer is appointed, they usually ask for a form of medical history so that they may know about the medical condition of their trainees while formulating exercises. The sample medical form templates are targeted towards those organizations and individuals who need to know the applicant’s state of physical health before allowing them to be insured or engage in activities which may require a huge toll on the person’s energy and stamina. Knowing how to formulate a good medical form is of great value to insurance companies and hospitals, where the health of the patient would determine the urgency with which they need to be treated and insured. Hence, a knowledge of medical forms comes in handy while serving patients medically and financially in order to make them well. 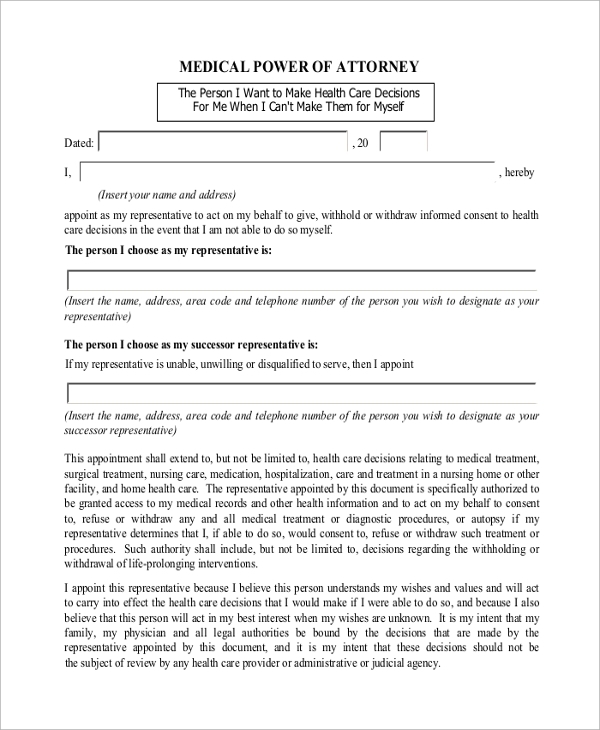 You may also see Sample Medical Power of Attorney Forms. So what are you waiting for? We have a large collection of Sample Medical Forms from which you can choose the one you wish to use. The templates are editable, so you are able to insert and edit the information you want to provide., enabling you to use the template as a medical form.